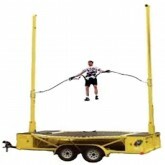 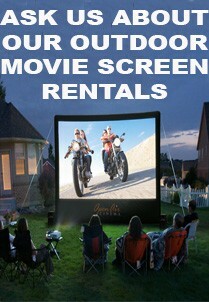 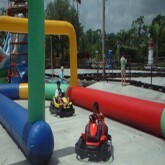 Rockwall Rentals in Miami are very popular, entertaining, and a great workout! Our Rockwalls are suited for kids ages 8 all the way up to adults. Let Us Show You How To Rock Climb Safely! 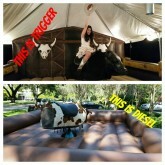 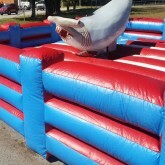 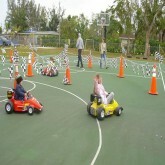 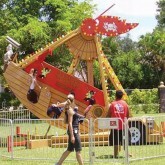 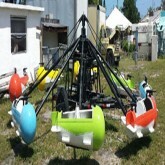 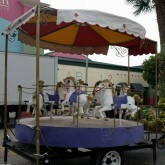 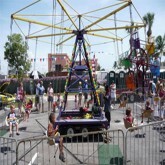 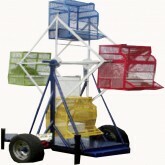 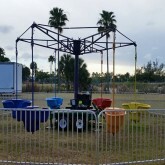 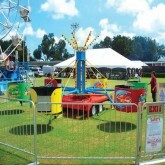 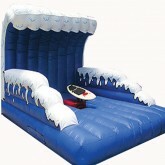 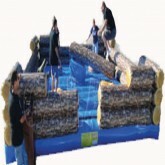 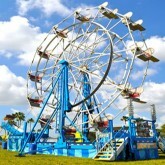 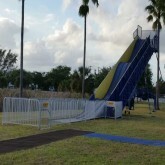 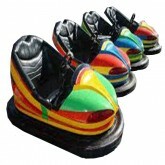 Rockwall Rentals in Miami are very commonly seen at birthday parties, school carnivals, and church festivals! 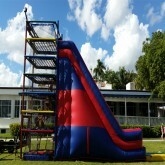 Its the main attraction of any event! 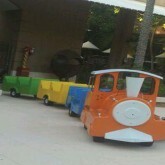 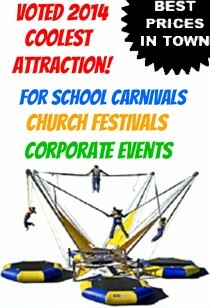 Fun for kids as well as adults! 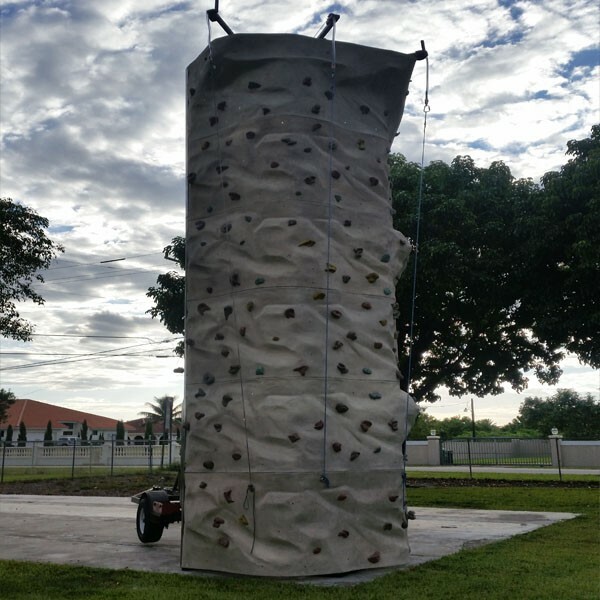 Climb 24'Ft High to the very top of the Rockwall and treat yourself to a birds eye view of the whole event and surrounding neighborhood! 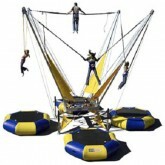 Let your guests have some fun and entertainment while also getting a great workout! 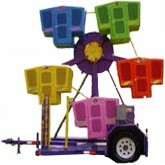 If your looking for a great attraction to make your fundraiser, carnival, or corporate event a success, then hire us to do the job! 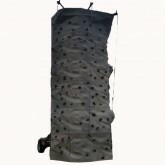 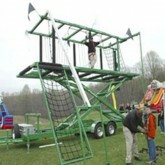 Our trained attendants will show your guests how to rock climb safely! 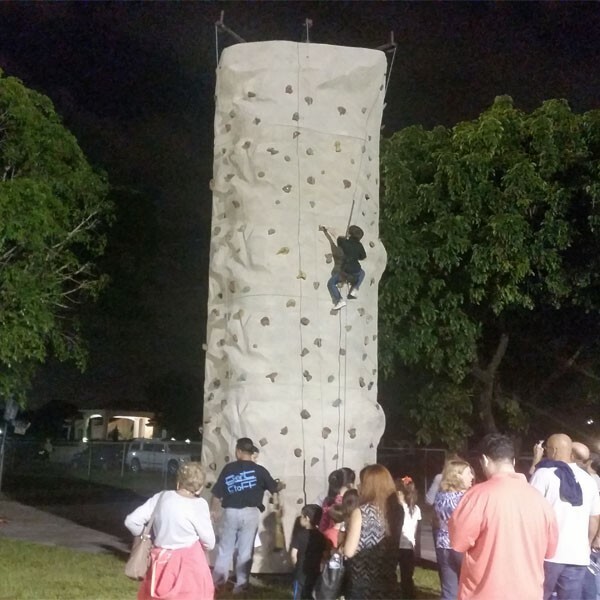 Oldest person to make it to the top of this rockwall at one of our events was an 80 year old woman!